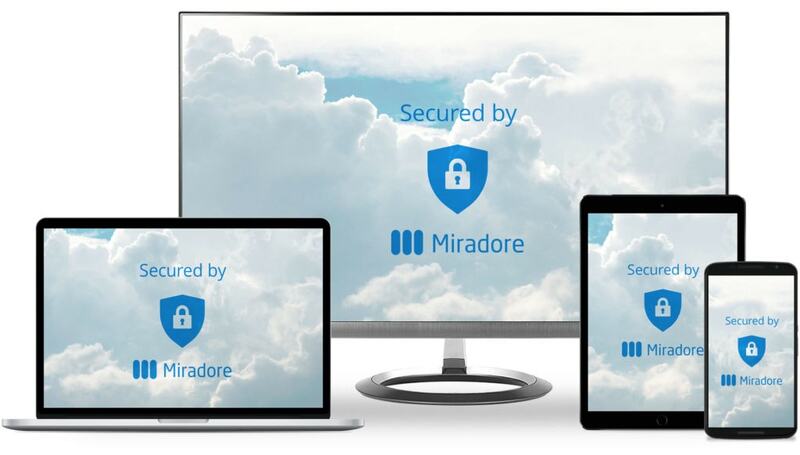 Miradore Online is a easy-to-use cloud-based Mobile Device Management (MDM) software that hooks into mobile devices' operating systems and helps organizations to manage the use and security of their mobile endpoints effectively. It’s very easy to implement and takes just a couple of minutes to get started on. Miradore supports all major operating systems: Android, iOS, Windows and macOS. With Miradore Online you can manage company-wide device enrollment cost-efficiently, saving 30 minutes or more per device. New sites can be created in seconds and configured in minutes, and we offer a powerful API to adjust Miradore to your business needs. Our clients report significant cost savings thanks to the flexible need-based, pay-as-you-go licensing model. Miradore Online is a SaaS solution with hosting and backups included in the license price – there are no hidden costs. Additional cost benefits include also control over data usage and locating lost devices. A lost device doesn’t have to mean lost data. Miradore Online helps you manage IT risks by offering an effective way to safeguard your devices and the data they carry. Mobile Device Management software also helps your organization become and stay compliant with increasing data protection regulation, such as GDPR and HIPAA. Miradore pulls hundreds of data points from managed devices and translates the data into easy-to-understand yet insightful reports and visual dashboards. Comprehensive and real-time analytics let you make informed decisions, know your devices inside out and manage security risks. Mobile device management with Miradore translates into online efficiency and security. New device roll-outs are fast and efficient by automation. You can save time and money by deploying business policies, automating installations and enforcing configurations, applications and more. Disposing manual tasks will reduce human errors and help ensure compliant and secure use of mobile devices.